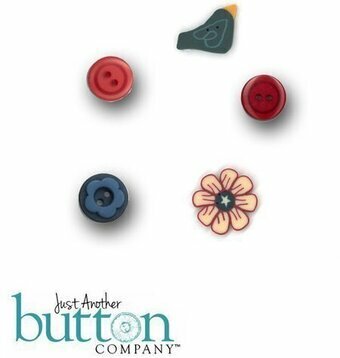 Buttons used with Well Hello There - August - by Hands on Designs. 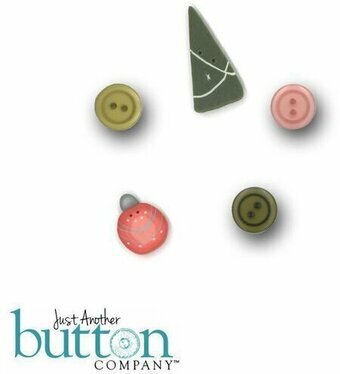 Buttons used with Well Hello There - December - by Hands on Designs. 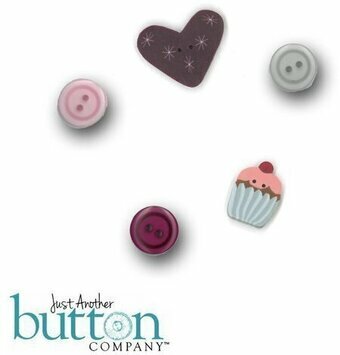 Buttons used with Well Hello There - February - by Hands on Designs. 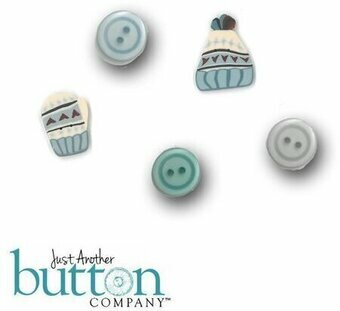 Buttons used with Well Hello There - January - by Hands on Designs. 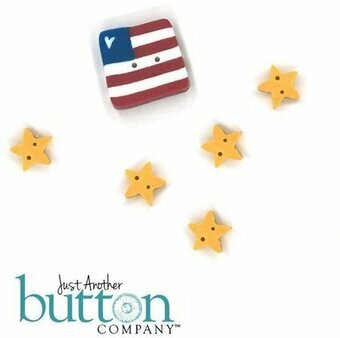 Buttons used with Well Hello There - July - by Hands on Designs. 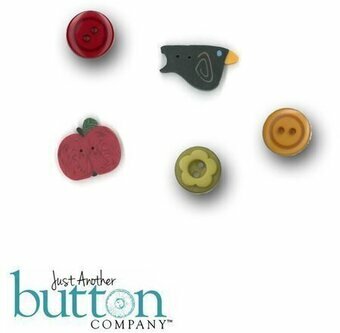 Buttons used with Well Hello There - November - by Hands on Designs. 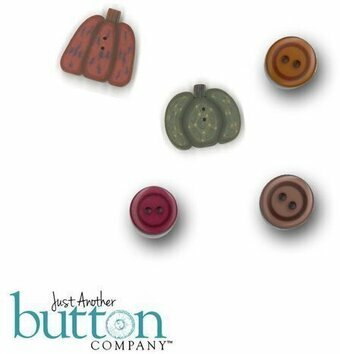 Buttons used with Well Hello There - October - by Hands on Designs. 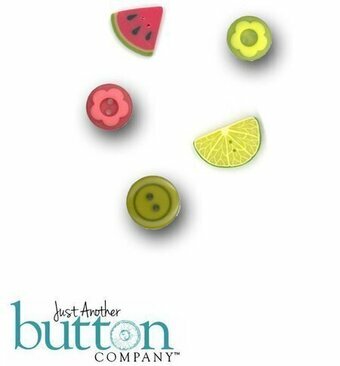 Buttons used with Well Hello There - September - by Hands on Designs. 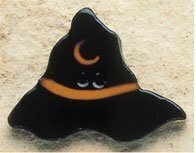 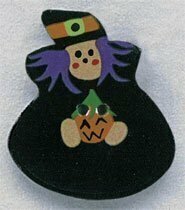 Buttons used with Wilhemina the Witch by Amy Bruecken designs. 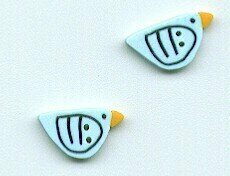 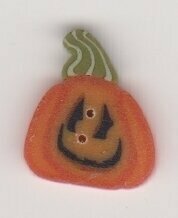 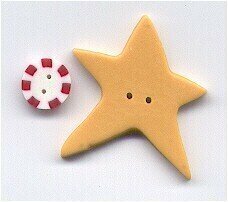 Buttons - Item #15-2270 - See More Items Like This On Clearance! 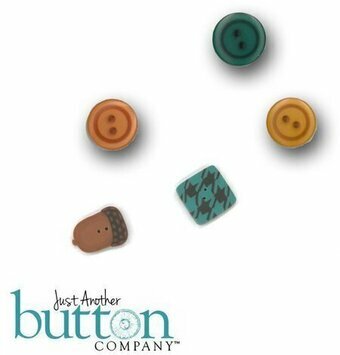 Buttons - Item #MH43174 - See More Items Like This On Clearance!